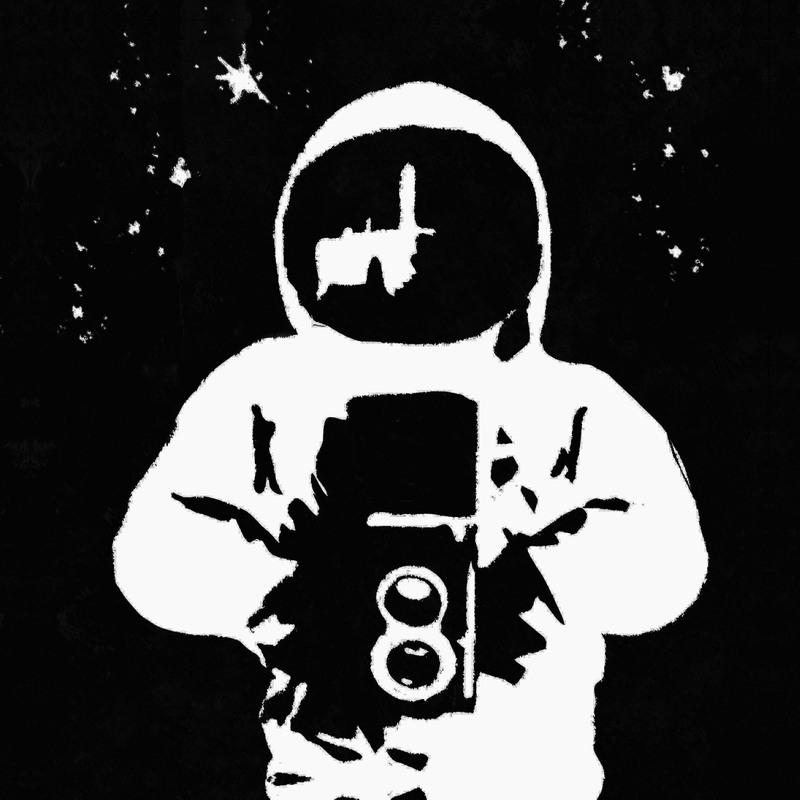 In November 2017, Kosmo Foto’s first film – Kosmo Foto Mono – was released. I’d been working for almost 18 months to get the film – a 35mm black-and-white 100-ISO emulsion – to go from drawing board to reality. So it was a pretty proud day when the first shipment at my house arrived. Mono has proven to be really popular with film photographers – it’s now stocked in photography shops all over the world, and been bought by photographers from Greenland to Greece and Costa Rica to the Czech Republic. Not everyone, however, shoots 35mm film. The resurgence that film has enjoyed over the last few years has also seen many people shooting on medium format cameras from humble Holgas through to Hasselblads. 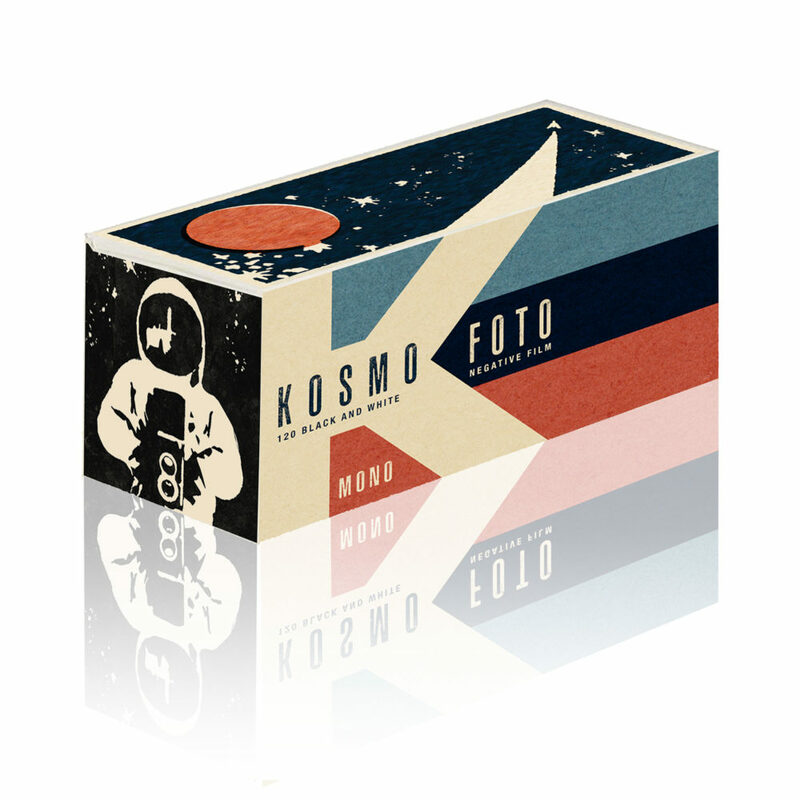 So Kosmo Foto is very pleased to be able to say that Kosmo Foto Mono 120 is now available to pre-order. Production of the first batch of the film has begun, and the film will be ready in May. The first batch will only be available from the Kosmo Foto shop. Follow-up batches will be offered to my usual distributors and retailers, but if you have a medium format camera that’s desperate for some black-and-white film, then head to the shop and pre-order now. Minimum pre-order is only three rolls up to a maximum of 10. Your film will be sent by Royal Mail (mailing options are displayed in your basket). Great news about new film! Is it going to be a traditional emulsion or T-max like? So what is the best developer you can advice for it?